Analytical Lab, Microbiology Lab, Research and Development Lab. NVE Pharmaceuticals ensures its adherence to all FDA regulations by having all laboratories overseen and managed by leading PH.D scientists who all work directly onsite. 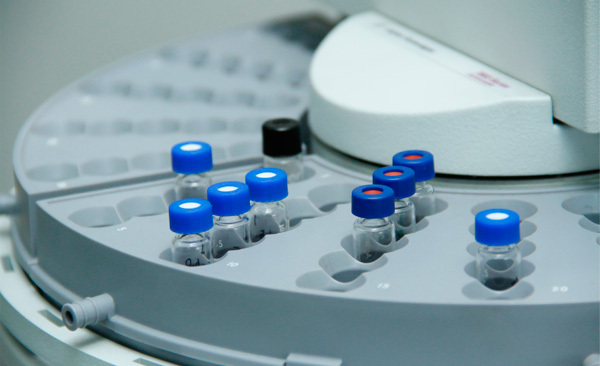 The analytical lab at NVE Pharmaceuticals has established a reputation as an international leading provider of analytical testing services for vitamins, nutraceuticals, liquids and nutritional supplements. Offering a comprehensive range of accredited tests, clients receive and are ensured of fast and accurate analysis of all products. NVE Pharmaceuticals analytical lab analyzes dietary and nutraceutical supplements at all levels from raw material to finished products. As part of the NVE Pharmaceutical full spectrum of laboratory testing for dietary and nutritional supplements, NVE Pharmaceuticals includes and ensures microbiological testing for all health related products at all stages of production, including environmental testing, problem solving, and quality assurance. To ensure compliance with USDA and FDA regulations, manufacturers are required to test their products for microorganisms, where their presence and growth could provide a human health hazard. 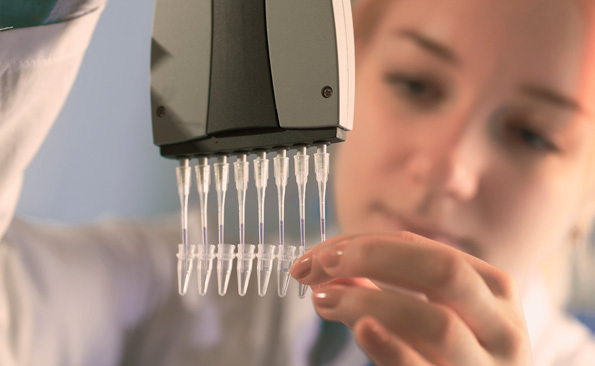 NVE Pharmaceuticals has employed an extensive range of microbiological testing to detect all microorganisms, pathogens, and many toxins of concern. NVE Pharmaceuticals employs only recognized methods for microbiological testing. 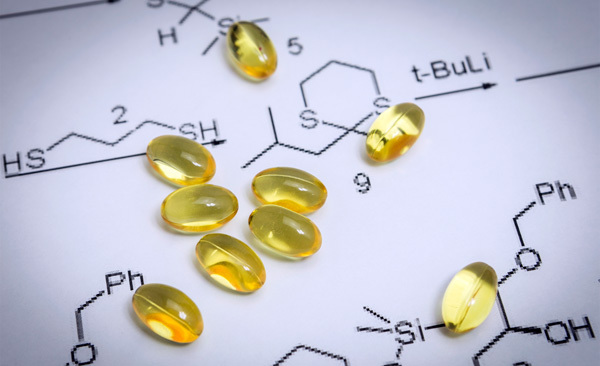 These methods include FDA, USDA, and other validated methods developed that can both quantitatively and qualitatively identify any organisms present within any vitamin, nutritional supplements, or nutraceutical products.